Facebook Custom Audiences lets you reach customers that you already know. Using HubSpot and HubShop.ly, you can set and forget automatic campaigns. 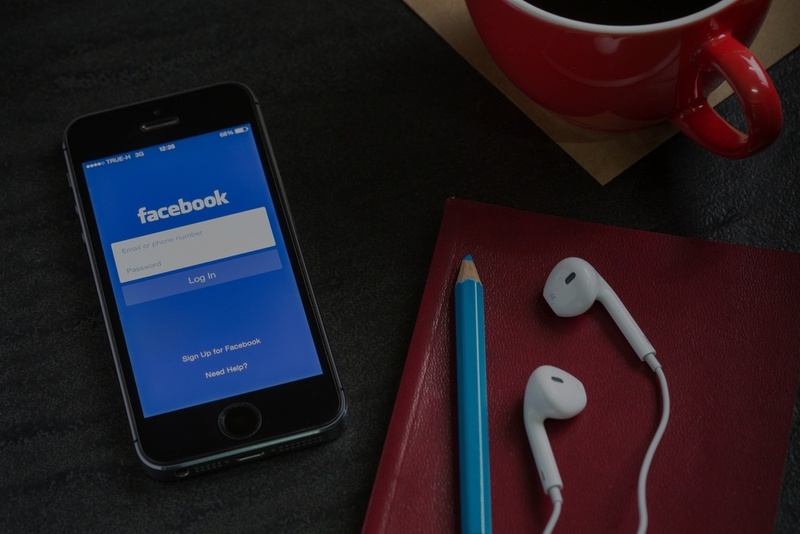 If you haven’t heard of it, Facebook Custom Audiences is an advertising method that lets you reach leads and customers that you already know. 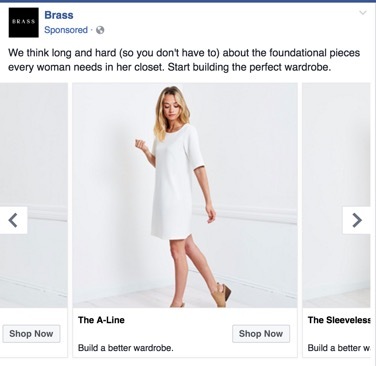 Basically, you upload a list of emails into Facebook and it will deliver ads to that exact list if Facebook can identify them. The problem is that Custom Audiences can be a real pain. Uploading CSVs of emails, trying to keep them in sync with your campaigns, removing emails when they fall out of a target… Virtually every client that tried it, couldn’t keep up with the process. But there’s a way to do this without constant management. The first step is to connect your Shopping Cart to HubSpot using HubShop.ly. This will allow you to create very targeted HubSpot Smart Lists using real time eCommerce data. Then you connect your HubSpot account to Perfect Audience allowing you to take yourHubSpot Smart Lists and sync it to a Facebook Custom Audience. No more fuss, no more muss. When a customer or lead joins a smart list, they are automatically added to the audience and start seeing the specific ad you want to serve. When they are removed from a smart list, they come out of the audience within a few hours. Using your HubShop.ly Abandoned Cart smart list, you can target those visitors that have left items in their cart. You will need at least 100 folks on this list to really gain traction. Create smart lists using the Last Order Date field provided by HubShop.ly. Then create audiences and offers for those that haven’t purchased in the last 180 to 364 days. Then create a deeper offer for those that have fallen off the cliff - 365 days+. 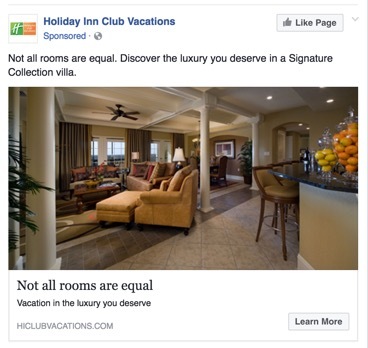 Example: This Holiday Inn advertisement appears to users six months after their last vacation at one of their Club Vacation properties. Create a ‘Welcome Popup’ using a HubSpot form and include an offer. Create a smart list and then start targeting featuring the same offer. Set rules that once the lead makes their first purchase, that they fall off the list. Example: This welcome pop up highlights a few starter pieces to visitors who have not converted yet. Create smart lists for those that do not open your promotional emails. You can then easily target those non email openers with the same offers via a different channel. Build lists for contacts local to your retail locations. Use custom audiences to drive RSVPs to events and trunk shows while not burning out folks on your list who may not be in the same geographic regions. 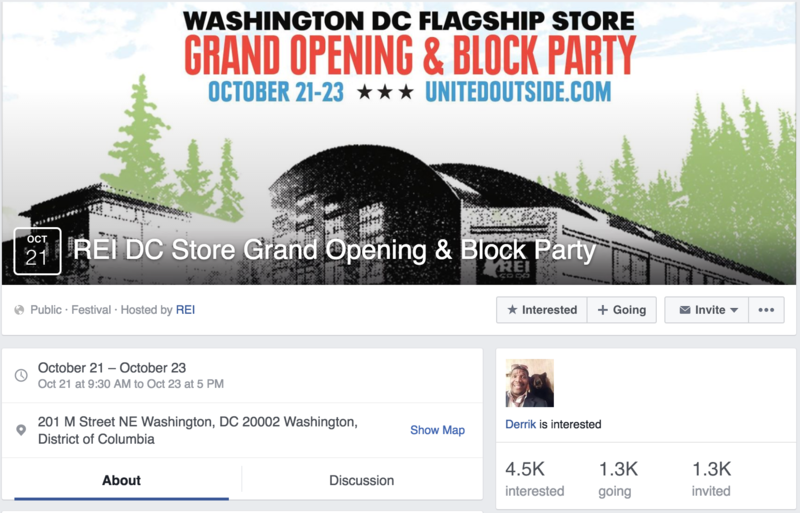 Example: REI is promoting their DC Grand Opening Block Party on Facebook; as you can see, they have 4,500 people interested in attending, even though they only invited 1,300. Build and add new custom audiences over time – it’s one of the few things in marketing that you can set and forget. A little creative thinking here up front will allow you to use your contact data in more ways than you thought possible!